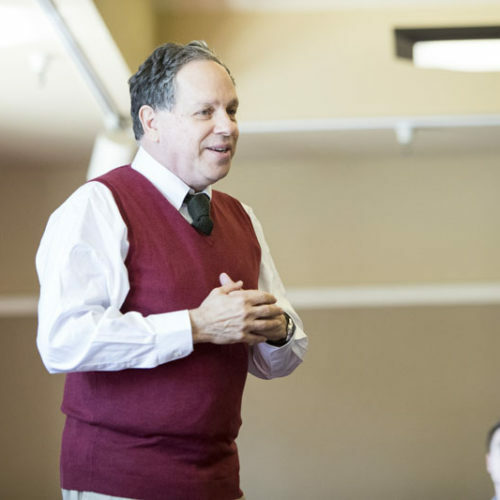 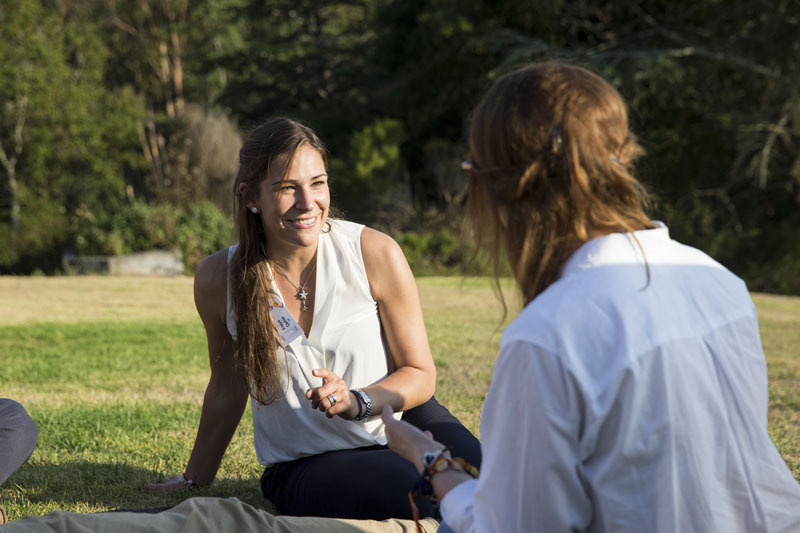 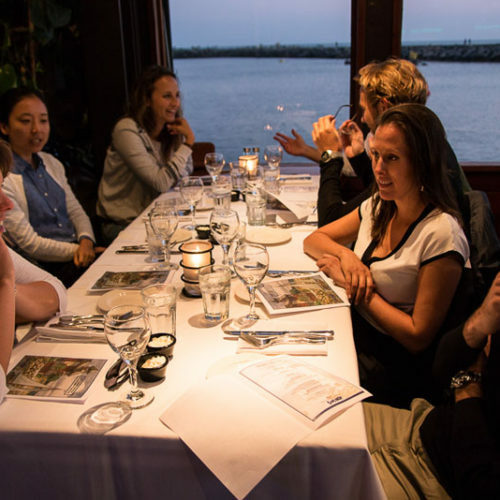 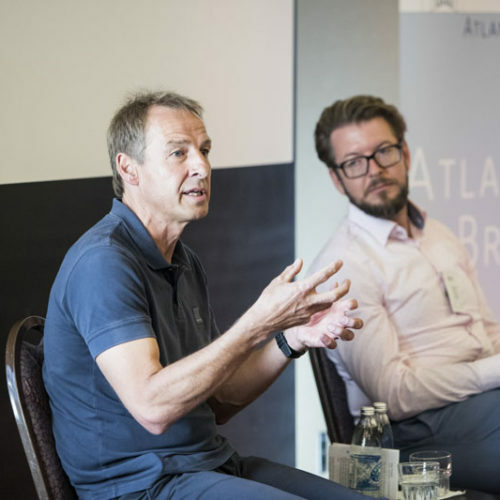 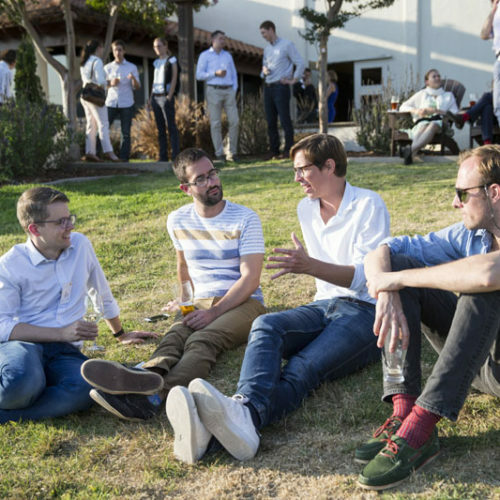 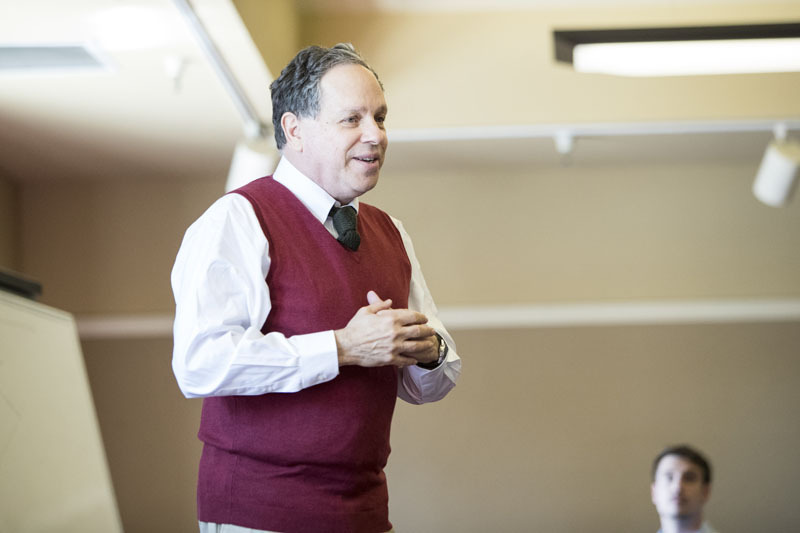 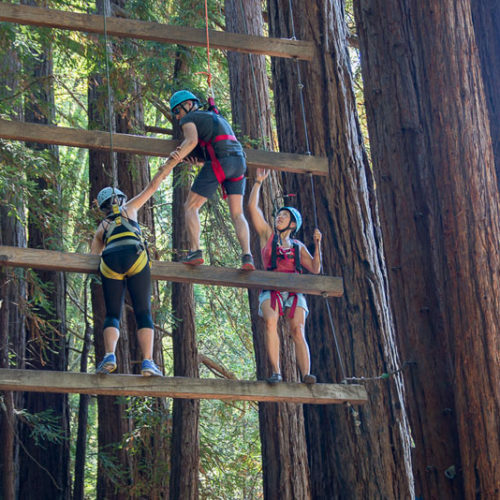 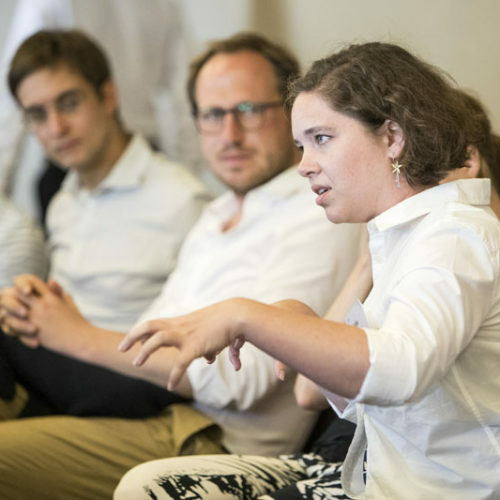 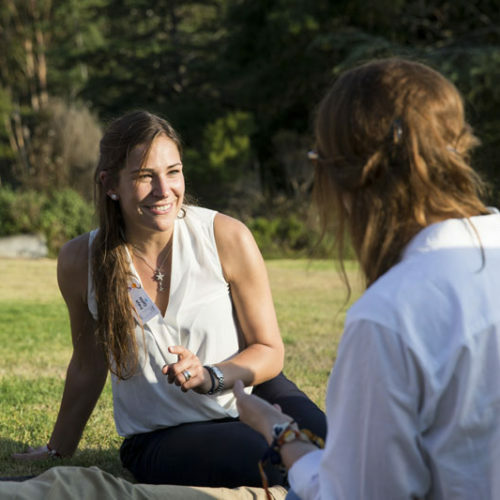 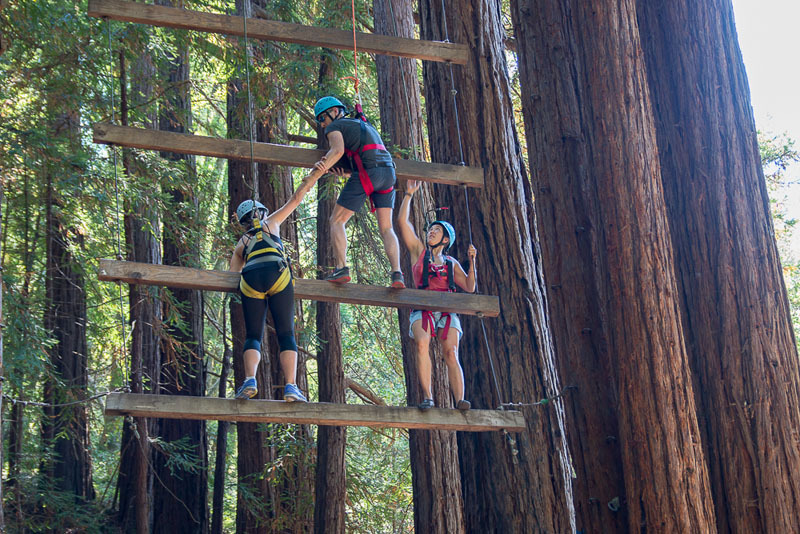 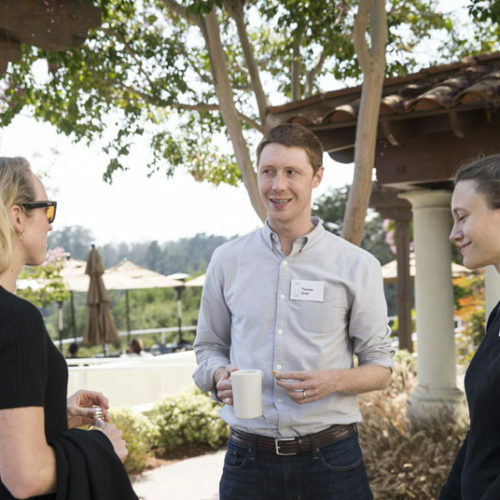 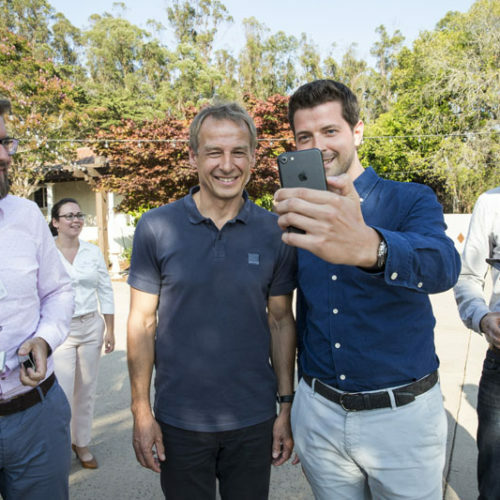 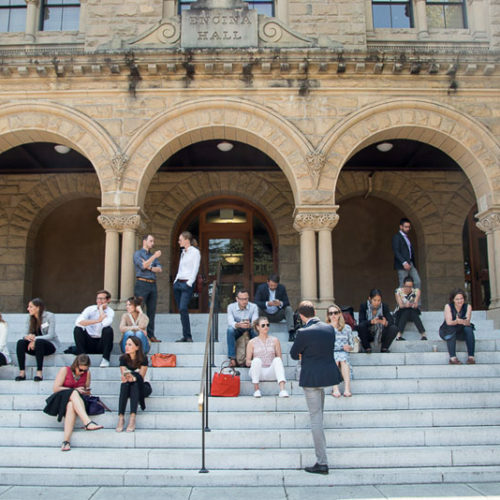 Young Leaders Conference in Santa Cruz and Silicon Valley - Atlantik-Brücke e.V. 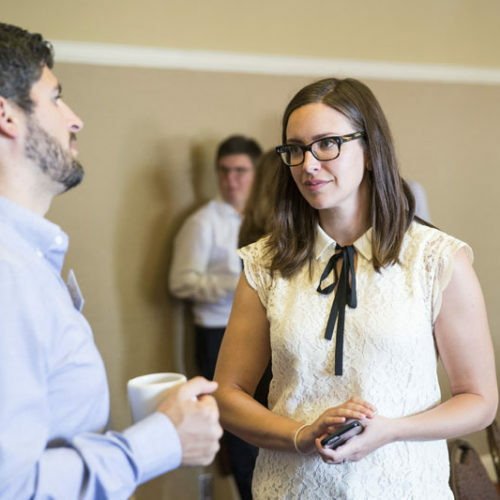 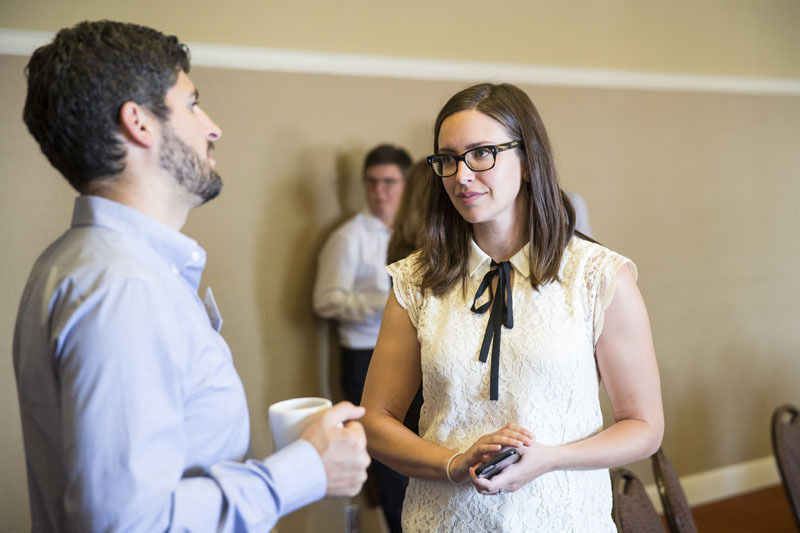 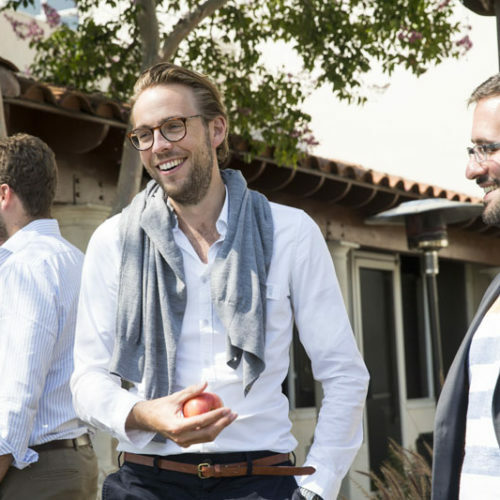 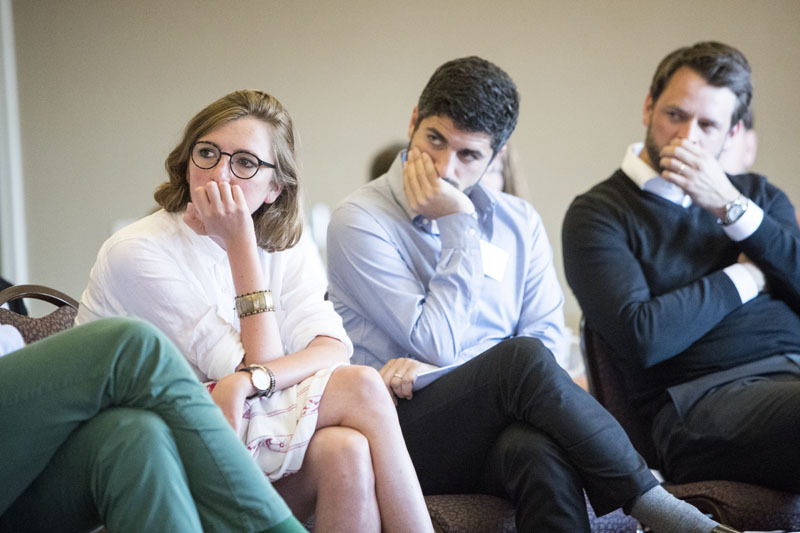 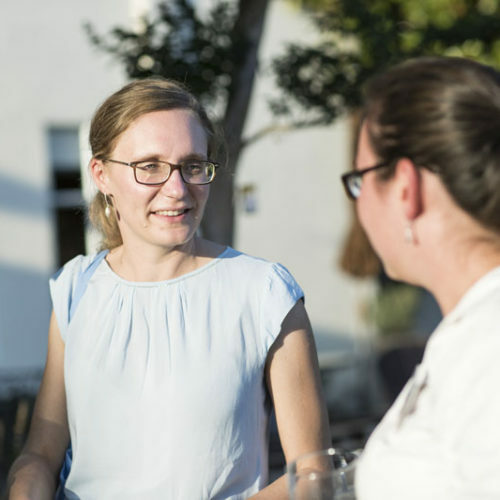 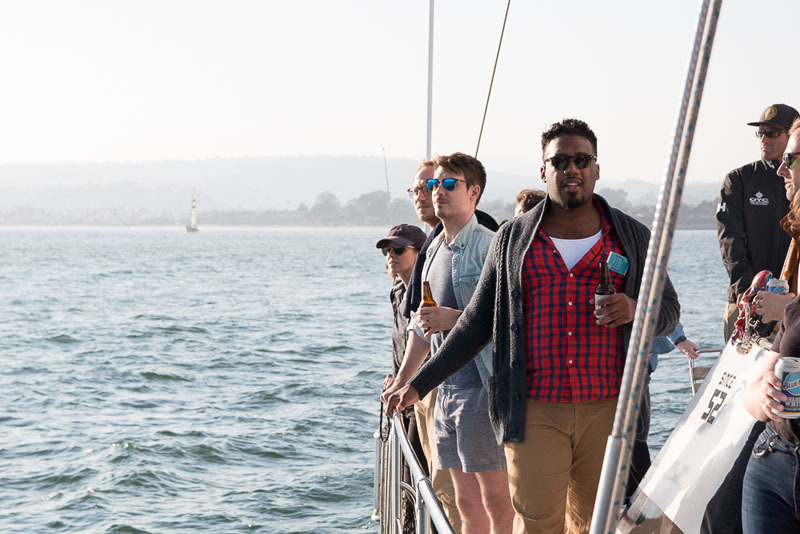 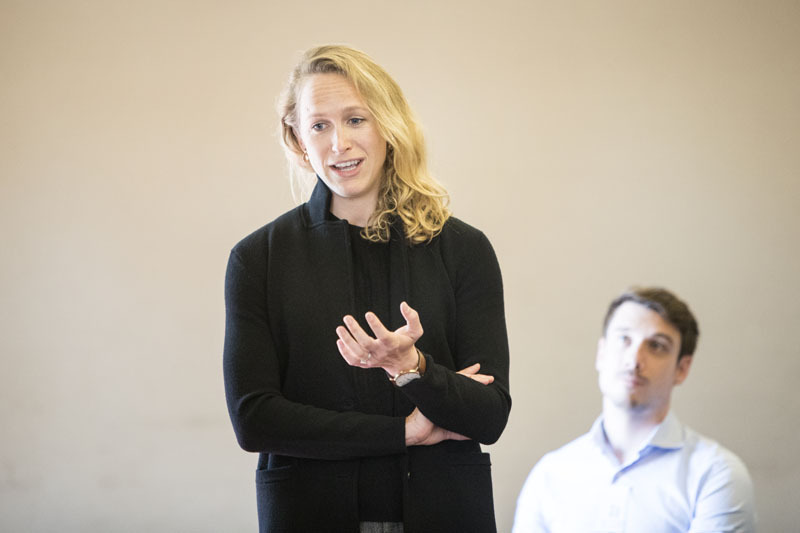 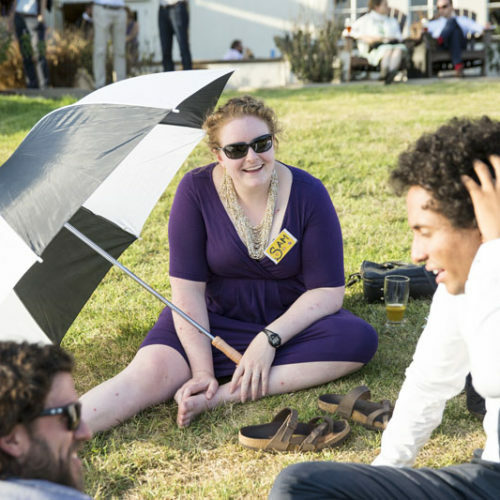 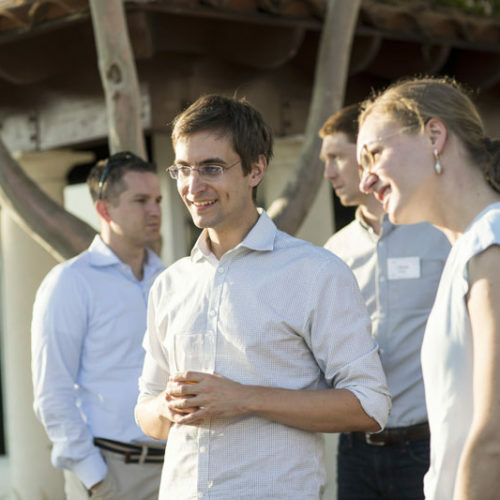 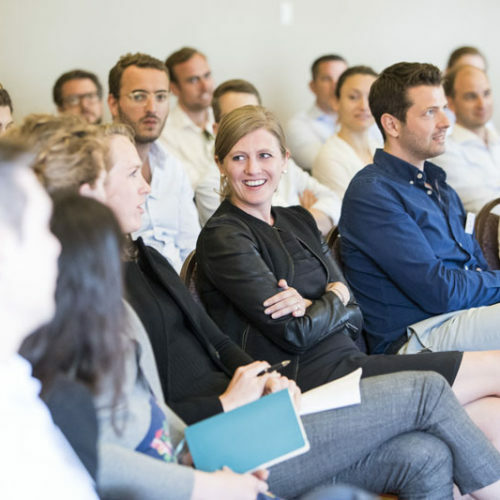 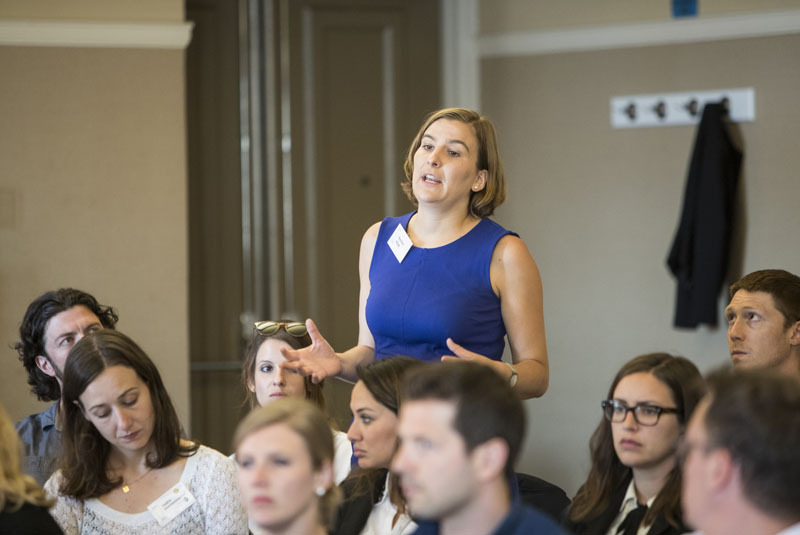 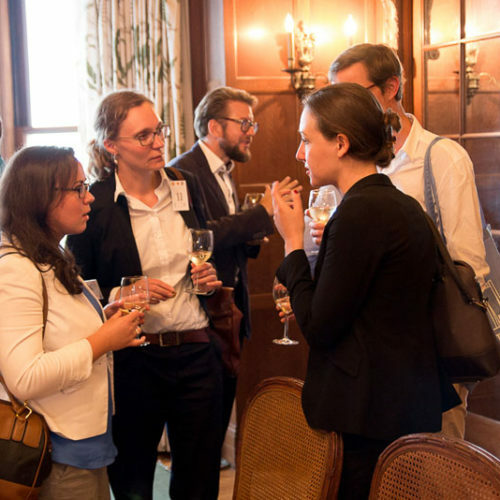 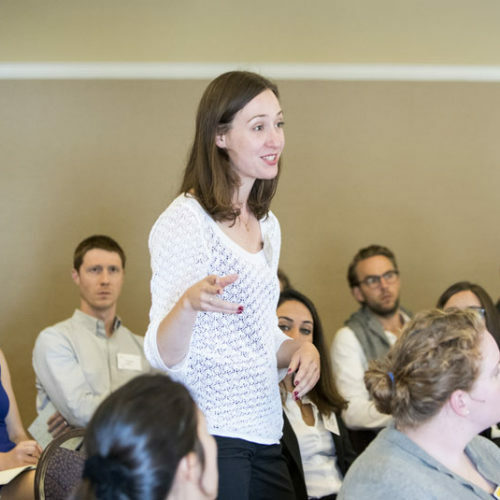 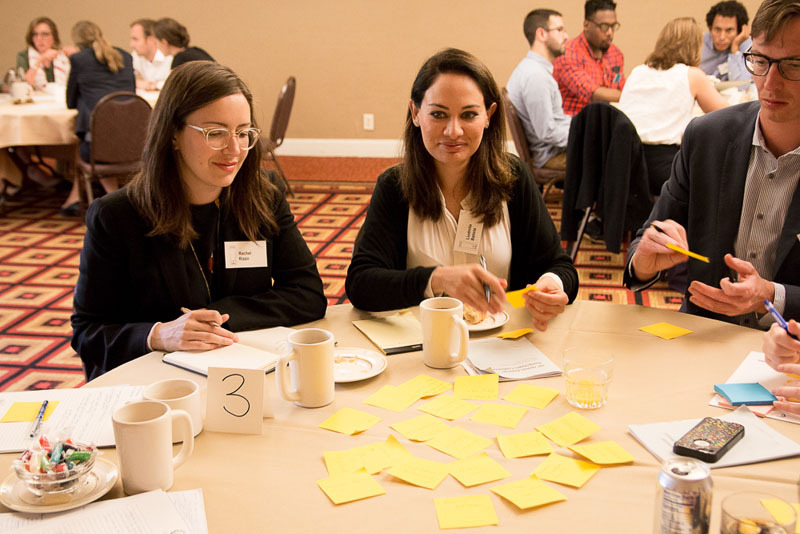 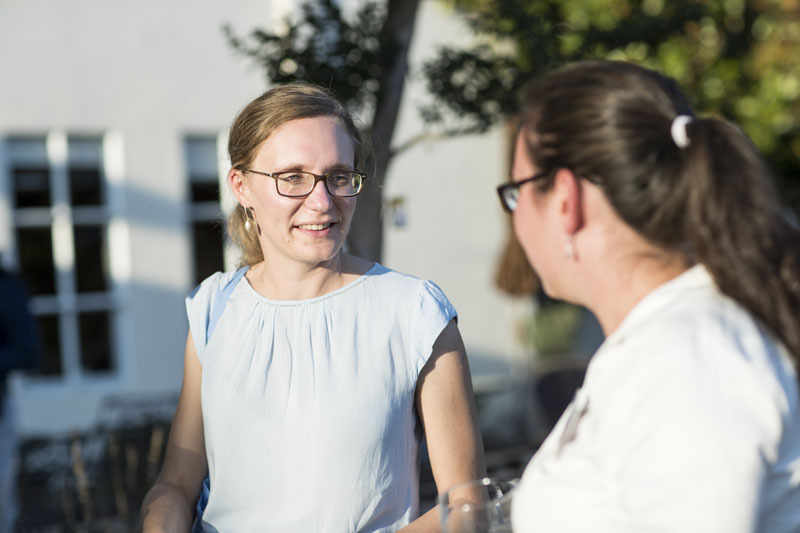 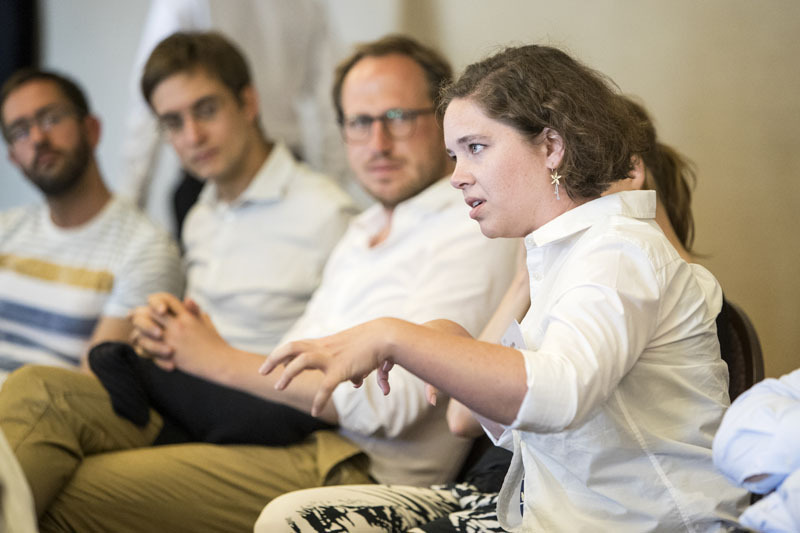 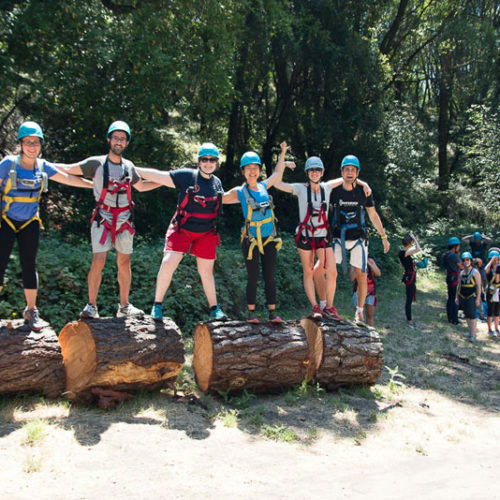 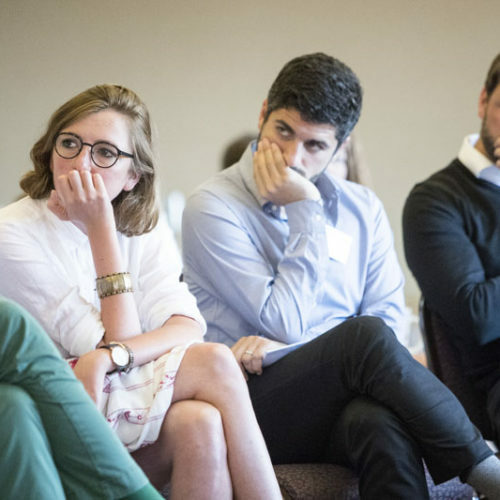 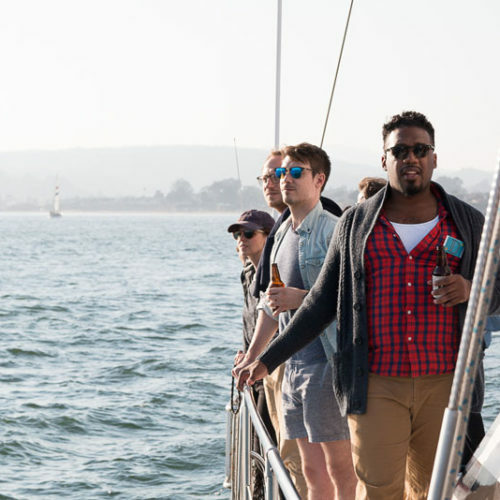 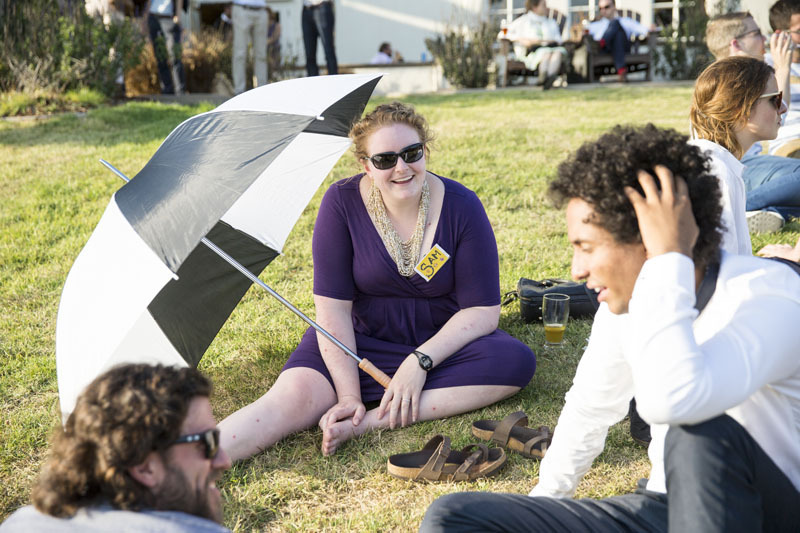 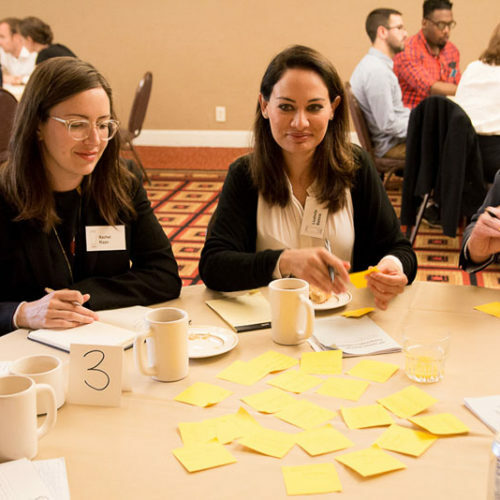 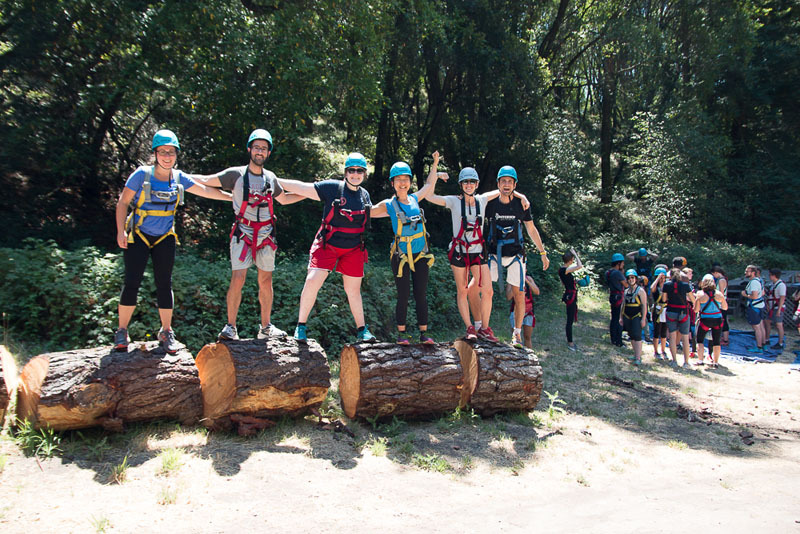 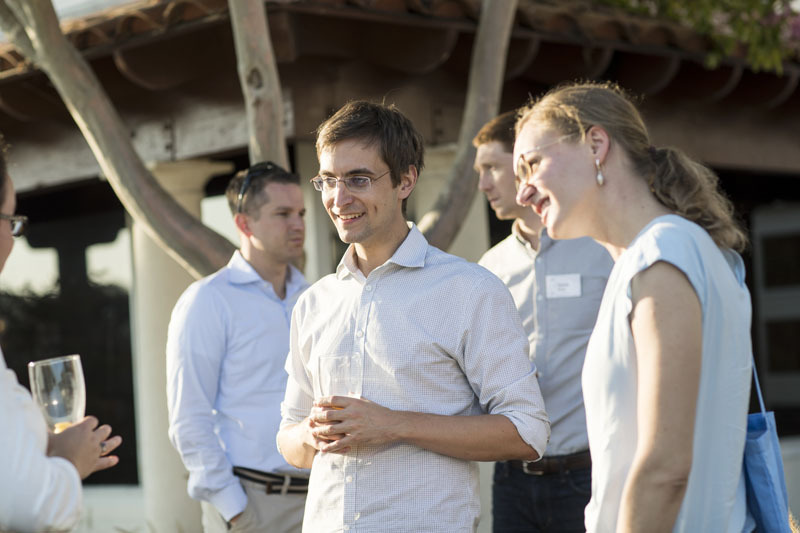 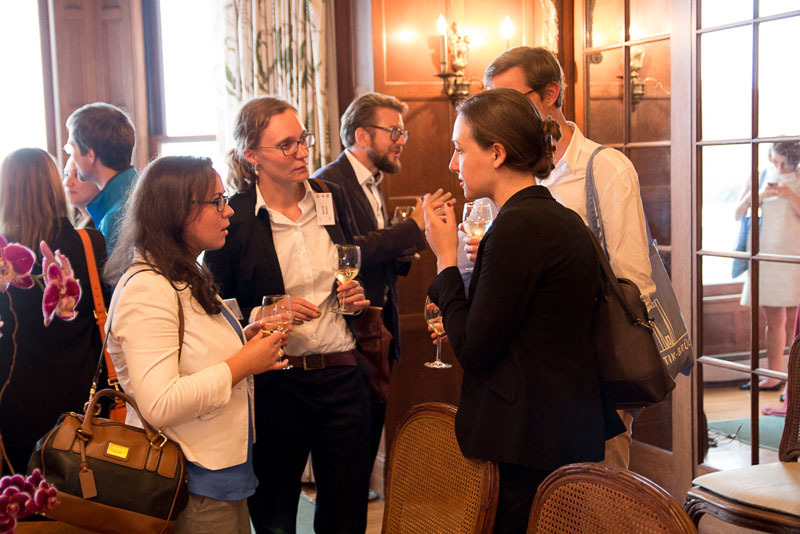 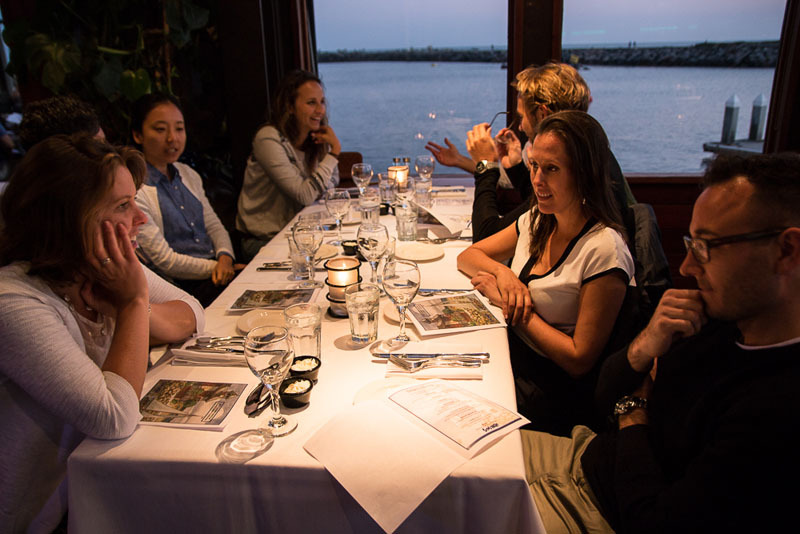 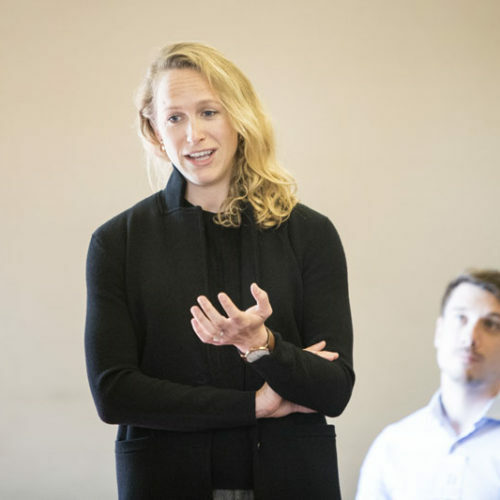 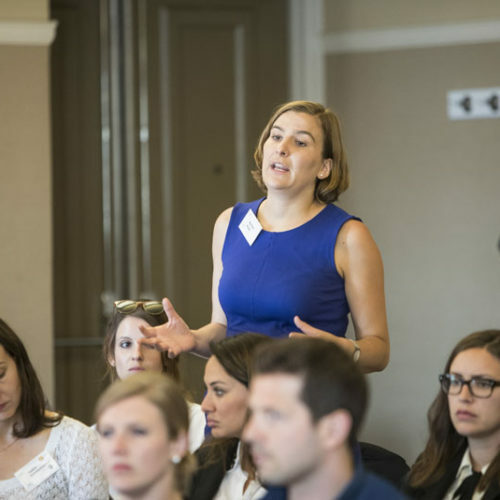 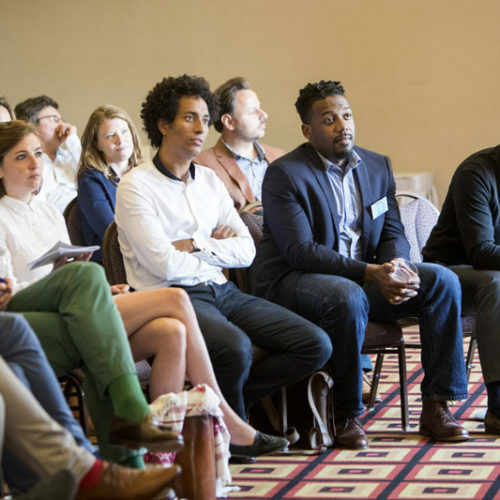 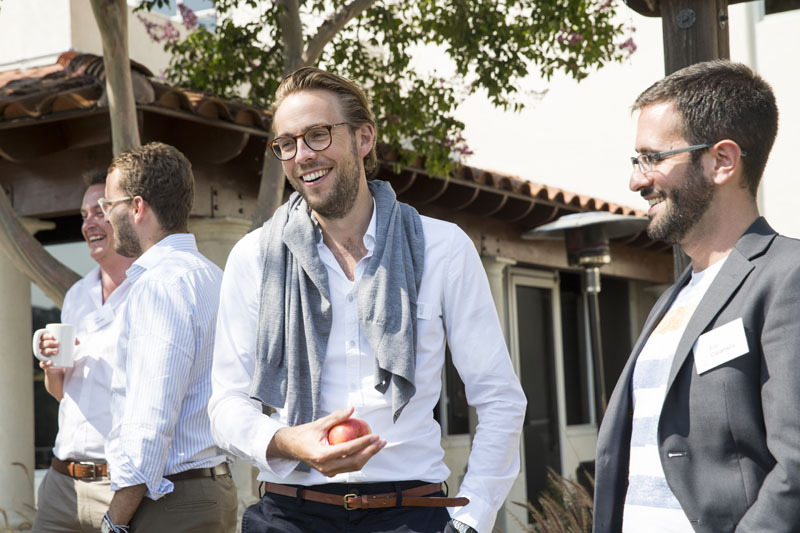 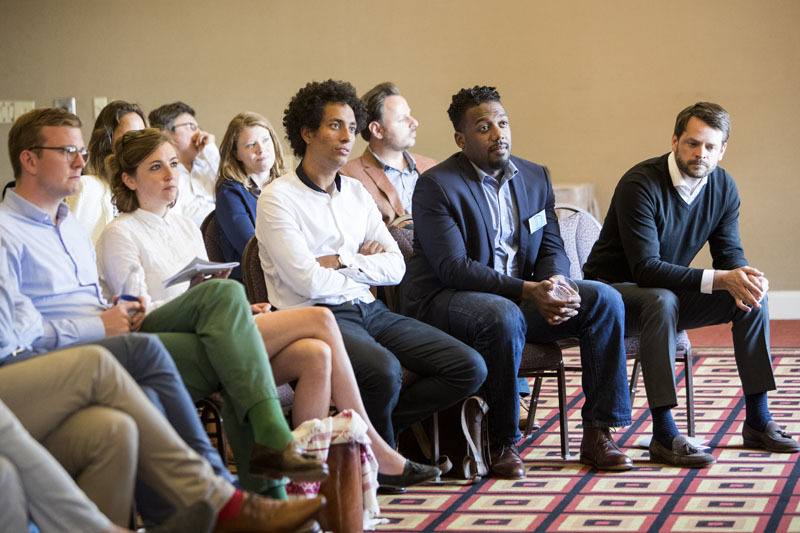 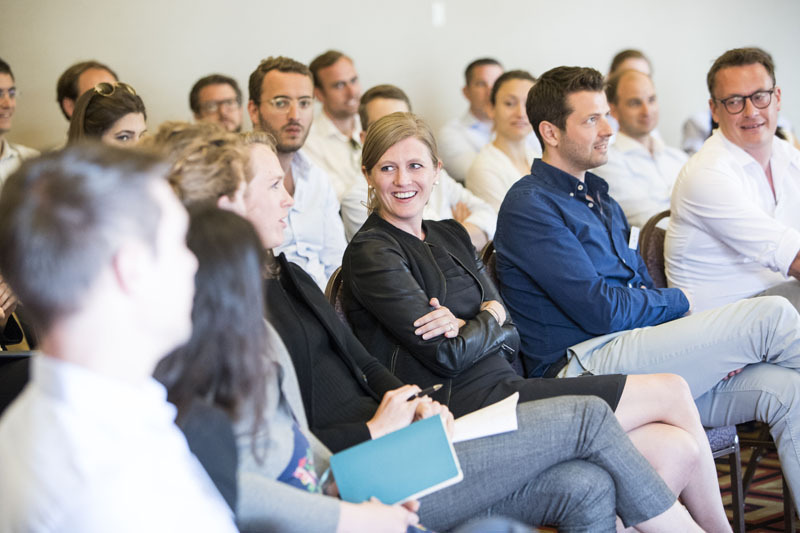 Fourty-seven young professionals from the United States and Germany gathered in Santa Cruz, CA, for Atlantik-Bruecke’s 39th German-American Young Leaders Conference this August. 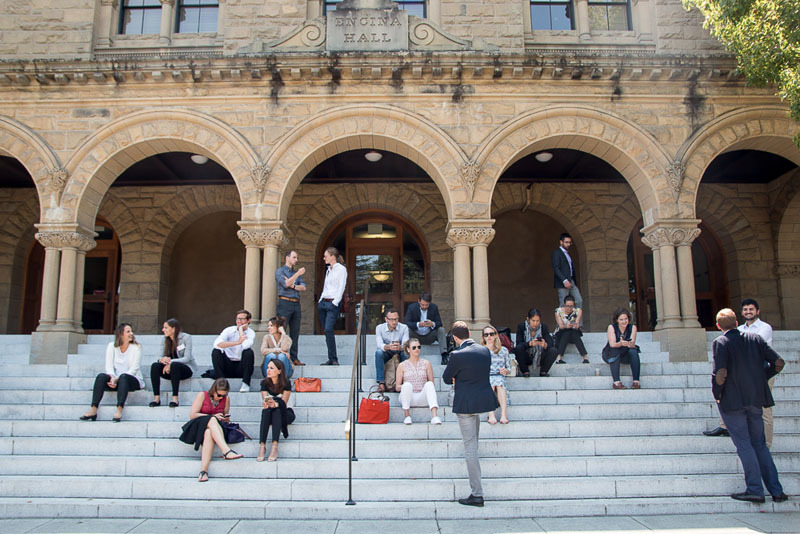 The close proximity of Santa Cruz to the Silicon Valley determined many of the conference topics – e.g. 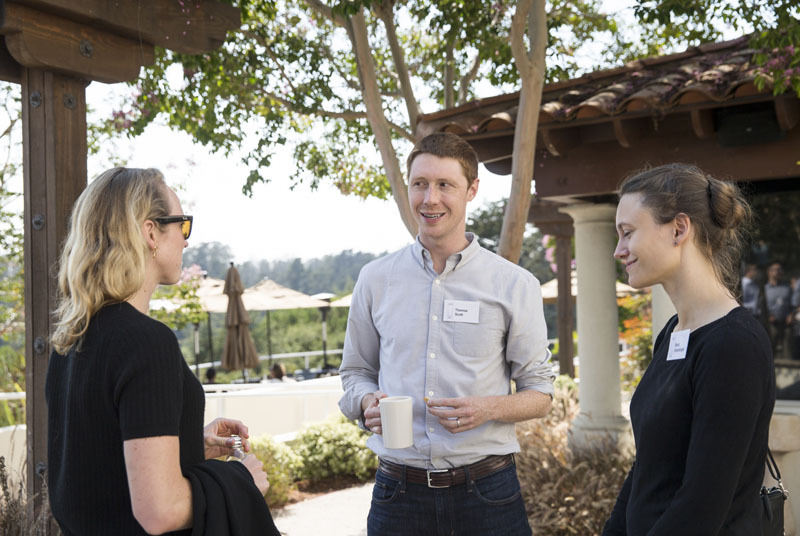 discussions about the opportunities and challenges of technical innovation. 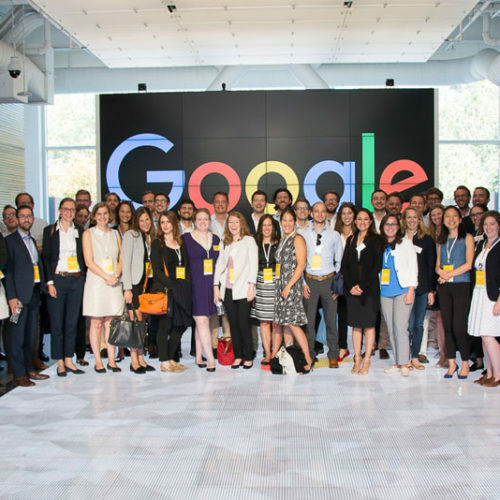 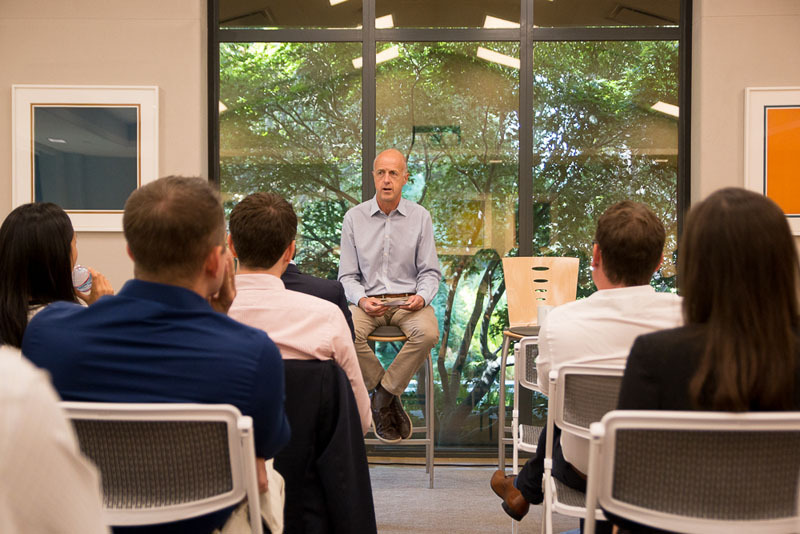 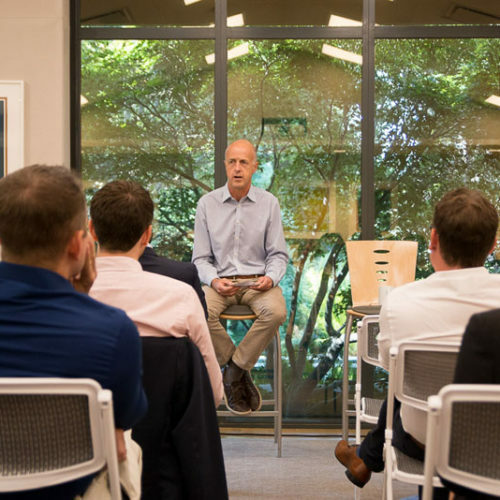 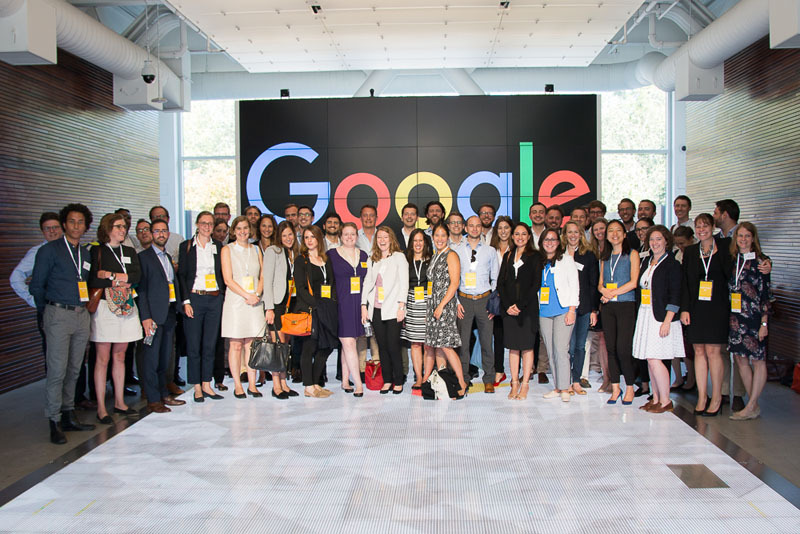 The group visited companies like Palantir and Udacity, and met prominent guest speakers such as Kent Walker (SVP & General Counsel at Google) and John O’Farrell (General Partner at Andreessen Horowitz). 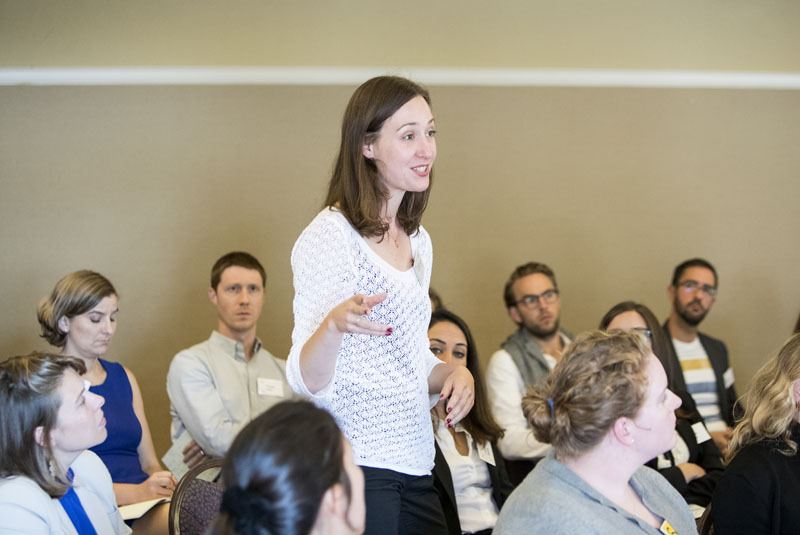 A talk by Emily Cohen of the San Francisco Department of Homelessness and Supportive Housing cast a light on the downsides of Silicon Valley’s success story. 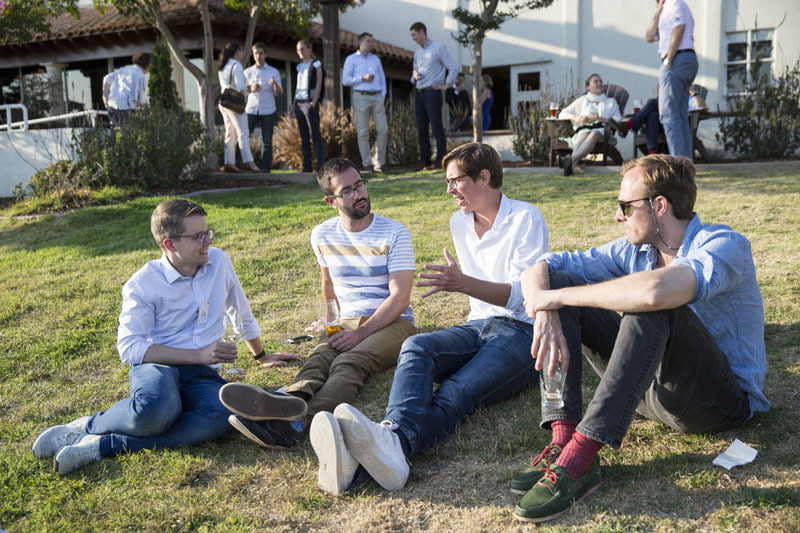 Discussion about foreign and security policy also occupied the group. 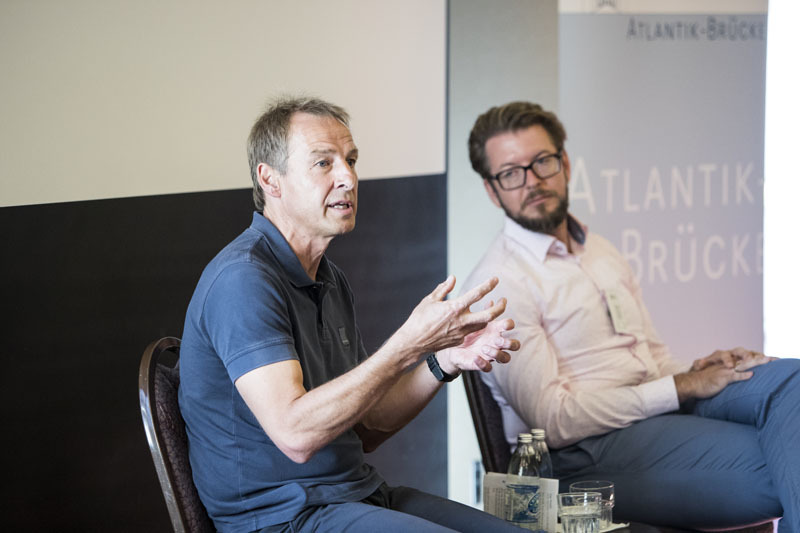 Prof. Donald Abenheim and Col. Peter Frank (both from the Naval Postgraduate School, Monterey) presented the challenges NATO is currently facing. 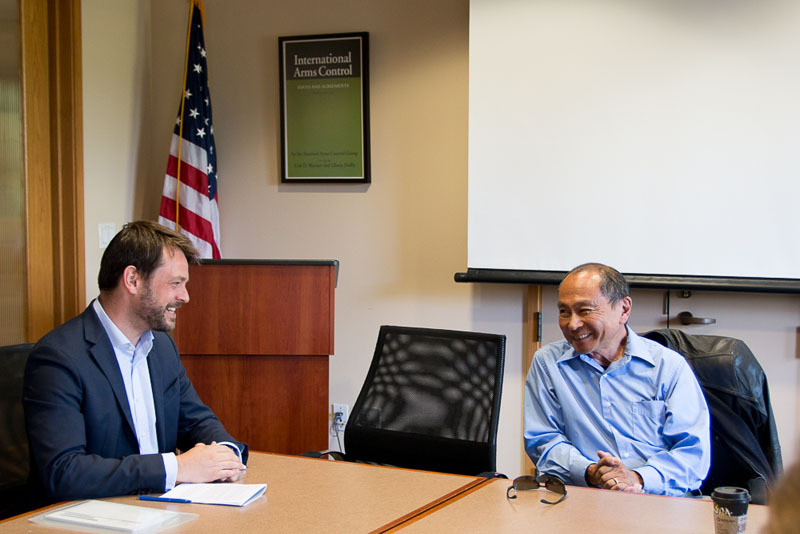 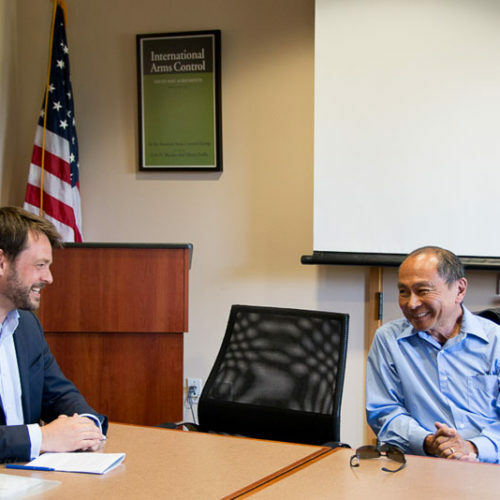 Prof. Francis Fukuyama (Stanford University, YL ’85) discussed the future of democracy with the Young Leaders. 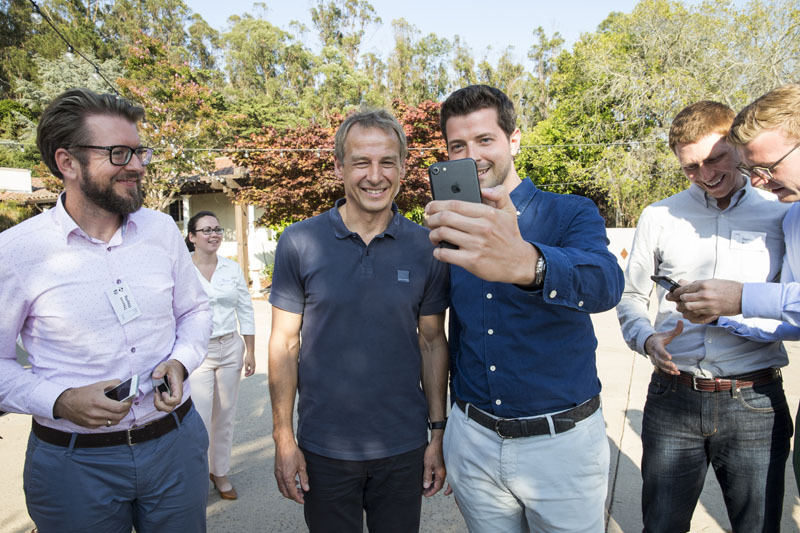 A conversation with German soccer legend Jürgen Klinsmann was a highlight for many participants.